Today’s been a big day for us RE fans, hasn’t it? 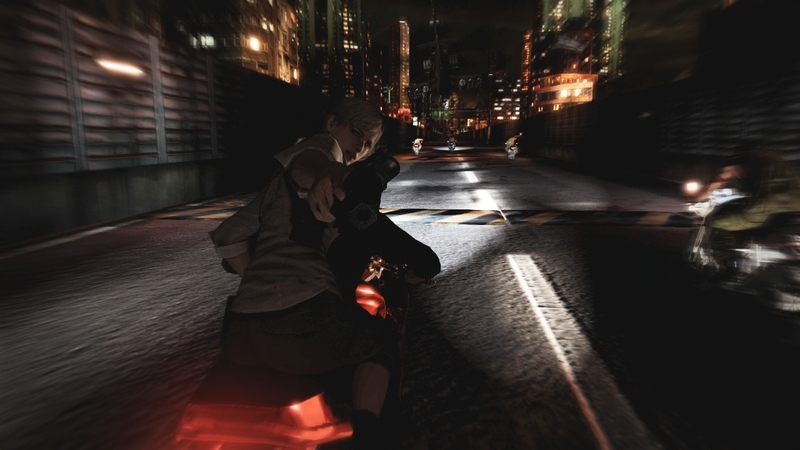 New (AMAZING) trailer, new (AMAZING) gameplay, and new (…) announcement that Resident Evil 6’s DLC will arrive on Xbox 360 before PS3. Not really much of a surprise there, considering that RE6 (and the industry as a whole) has been making a steady move towards locking Sony’s system out of perks.